If you had the advantage of growing up on rural land, you probably have a feel for the actual size of an acre. 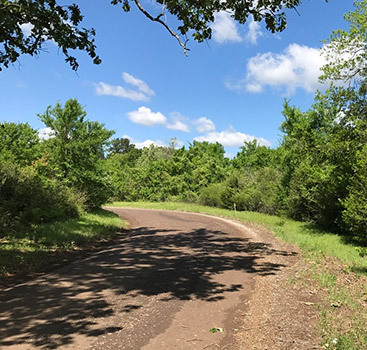 However, if you’re like many people who are eager to buy their own piece of land, you may not have had the chance to experience what a rural acre feels like. As a result, when you scroll through land listings, you may not understand the actual size of the property. This can be a point of confusion for a lot of people, especially because the “acre” is such a unique measurement. 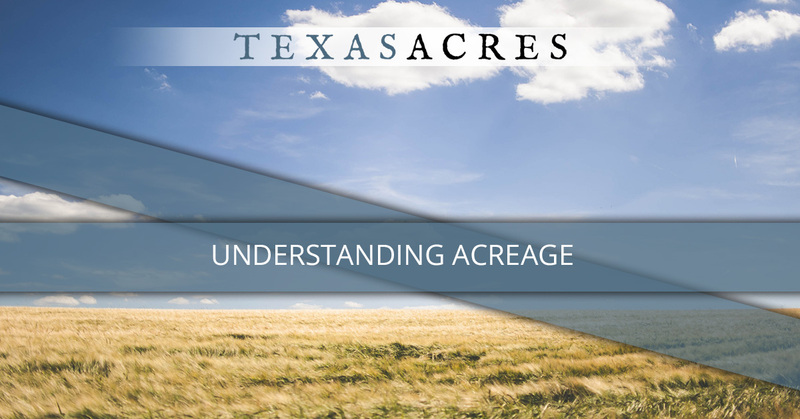 At Texas Acres, it is very important to us that our clients are equipped to make informed, confident decisions when it comes to land purchases, which is why we take the time to educate you and ensure you don’t feel pressured. When you look at a piece of land, do you have a basic idea of how many acres you’re seeing? A single acre equals 43,560 square feet, and while that may seem like a lot of space, it’s actually smaller than a football field. We find it’s easier for people to understand the acre when they have some visualizations, so here are the acreages of well-known locations. The football fields of the NFL are about 1.3 acres. A city block is around two acres. The U.S. Capitol building covers about 4 acres of ground. California Disneyland contains about 160 acres. New York City’s Central Park covers around 840 acres. The United States contains almost 2.5 billion acres. 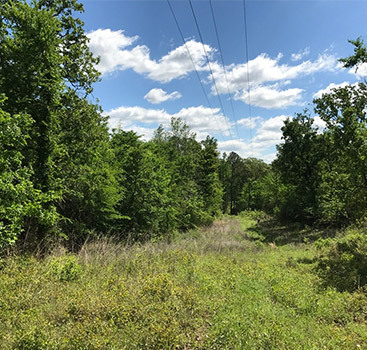 Now that you have a few possible starting points for putting a number to the land you imagine in your mind, it’s important to get in touch with professionals who can work with you to get you the best results. It may be tempting to buy land from a distance, but there’s no substitute for doing research in person with local experts. This is where Texas Acres can provide invaluable help as well as a wide variety of properties for you to consider. Figuring out how big you want your land to be is easier when you can actually visit it. 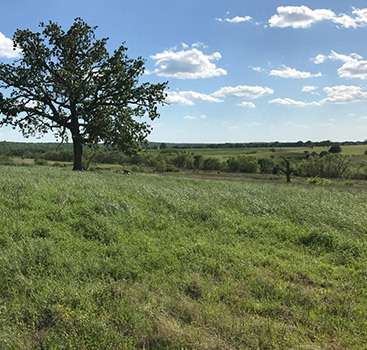 At Texas Acres, we create an informative, no-pressure environment where you can consider multiple plots of owner financed land and take the time to ensure you’re getting exactly what you need. We encourage you to take advantage of our expertise in Texas today.